Submit a 750-word essay on: The role of entrepreneurs in moving my country forward and my contribution to that goal. Submit a 750-word essay on: It has been said that success in business requires flexibility to be responsive, but also commitment to a recognized set of values. Discuss using your personal and professional experience. Submit a 1,000-word essay on: Identify one issue in your region / country which you consider a priority to address. Why would you choose this issue? How would you, as a business leader, personally address it and ensure your action has a sustainable impact? Submit a 750-word essay on: Many have argued that greater diversity in the Top Management team of an organization is good for profits and customers. What would you recommend as ways to achieve greater diversity? Submit a 500-word essay on: Why I would like to do an MBA at IMD? Submit a 750-word essay on: What failed in the Hollinger corporate governance system and what are your personal learning from the case study ‘Hollinger and the Downfall of Conrad Black’ ? 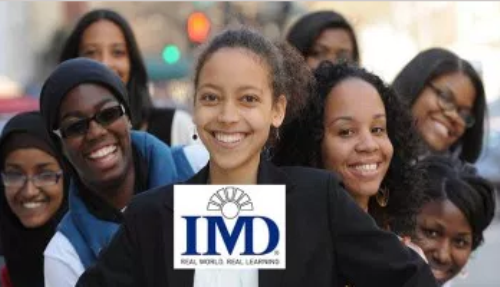 Now that all the information about Switzerland MBA Scholarships for International Students at IMD College has been delivered nicely; talented students who are eager to pursue their Free Tuition/Scholarships/Study in Switzerland can apply now.